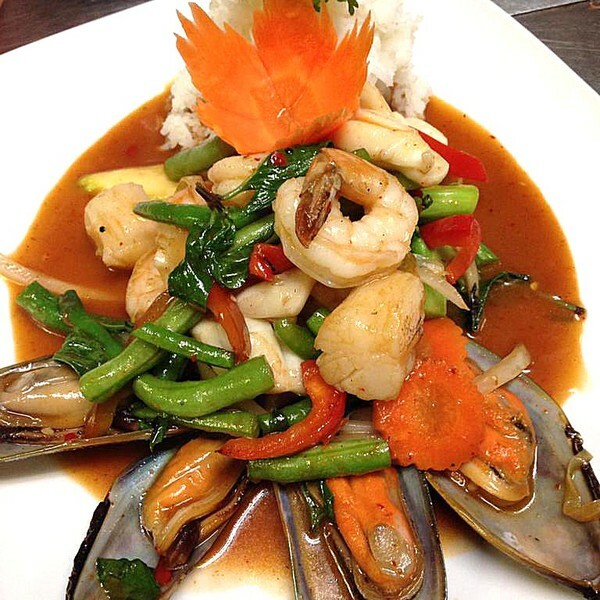 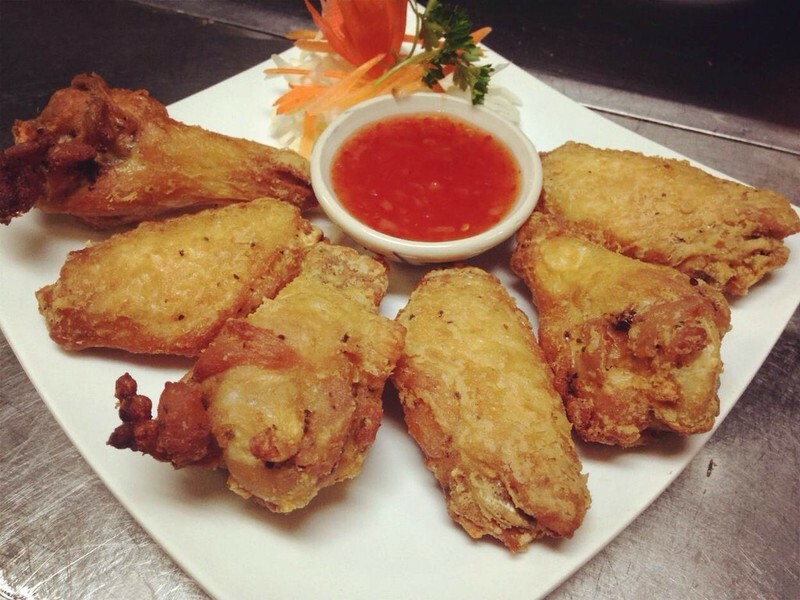 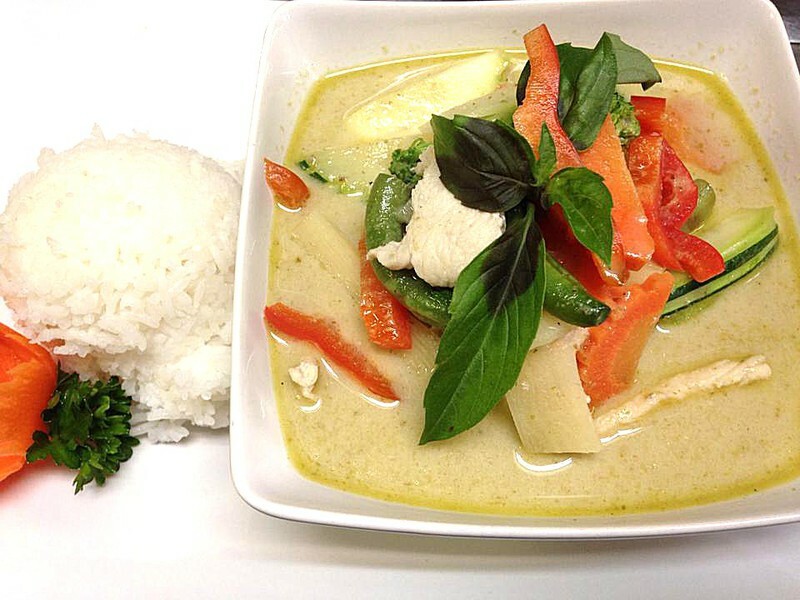 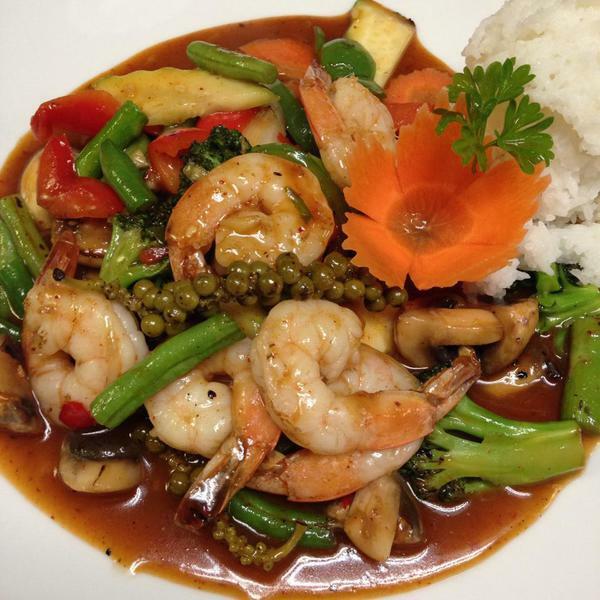 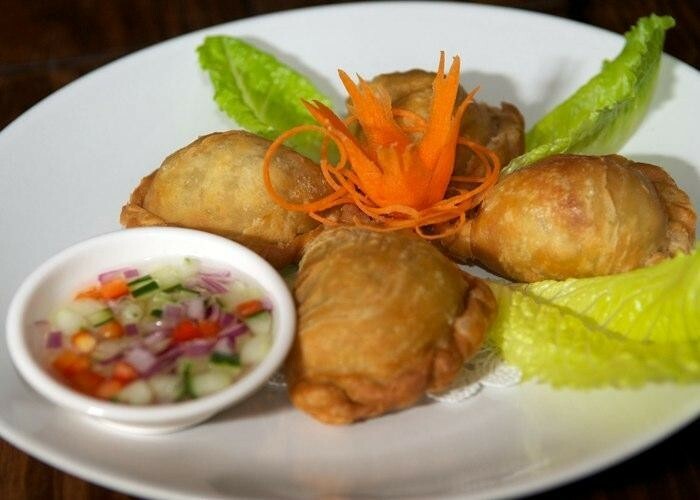 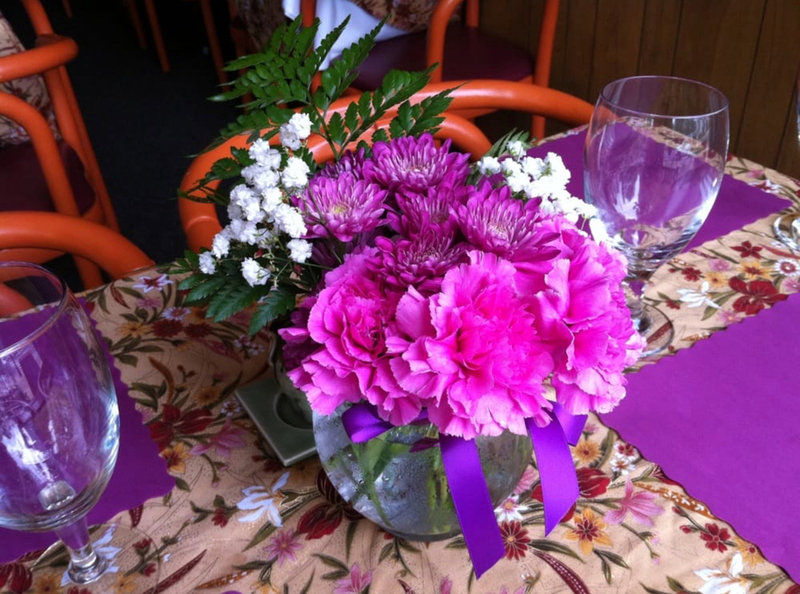 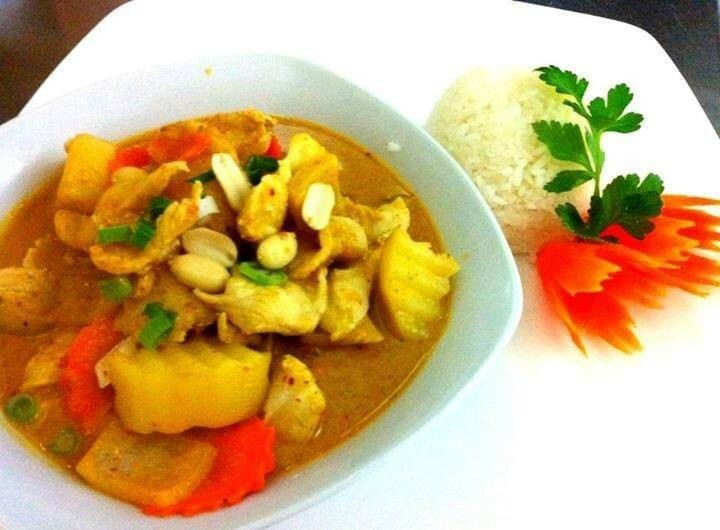 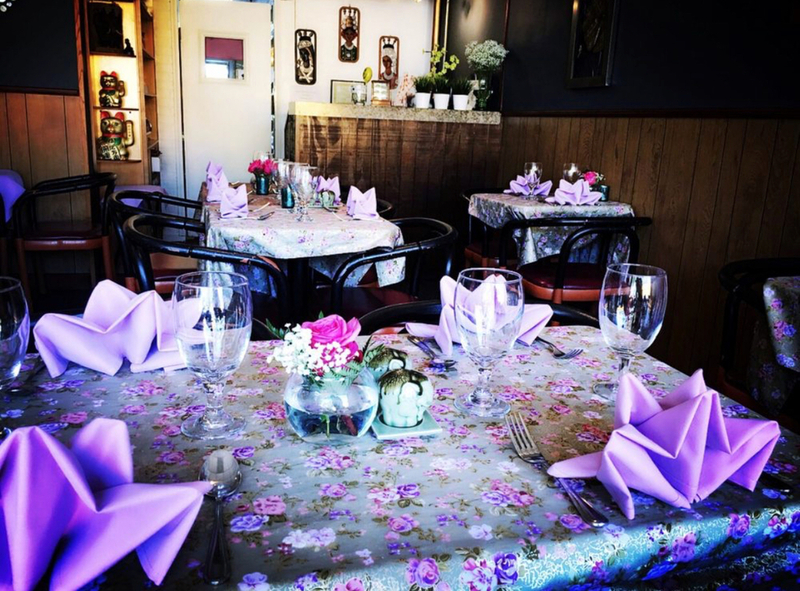 We provide delicious Thai Cuisine in a beautiful relaxing environment with excellent service. 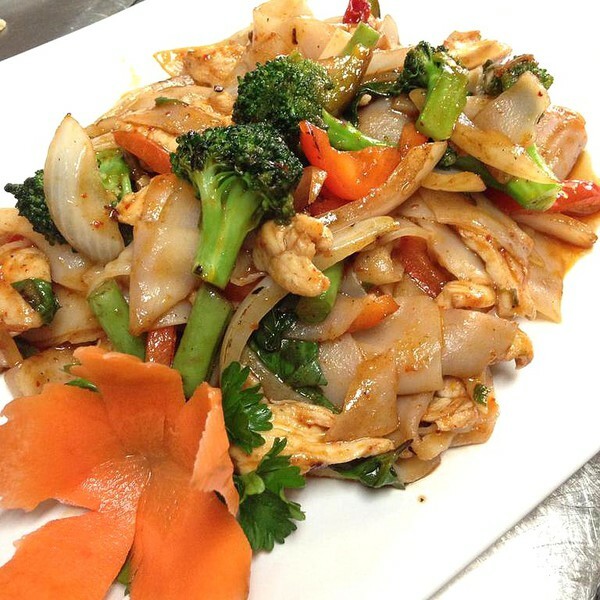 Some of our popular dishes are Pad Thai, Drunken Noodle, Chu Chee Duck, Massamun Curry, and Talay Thong. 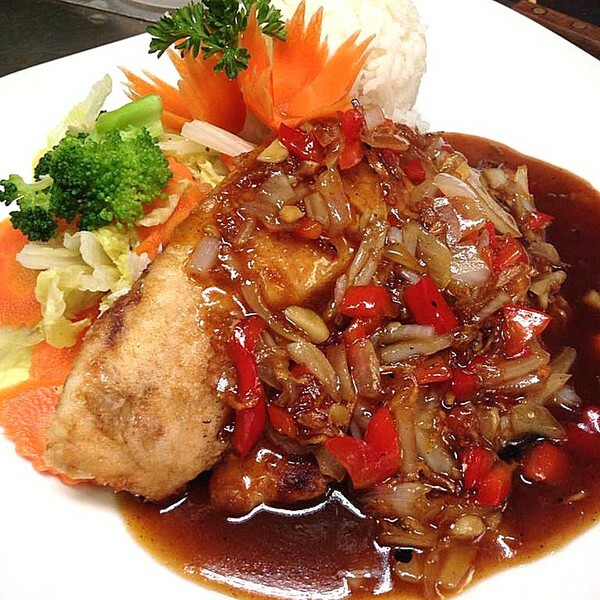 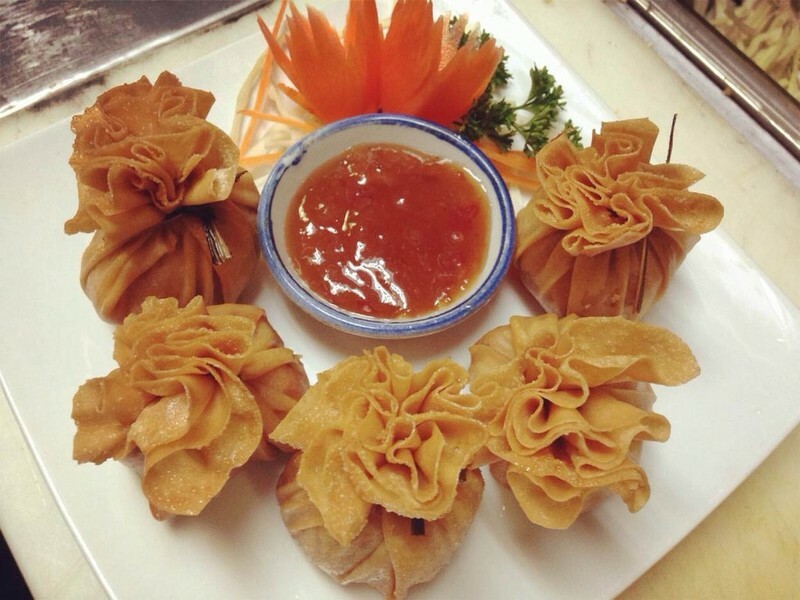 We have been serving high quality Asian cuisine in Abington for many years. 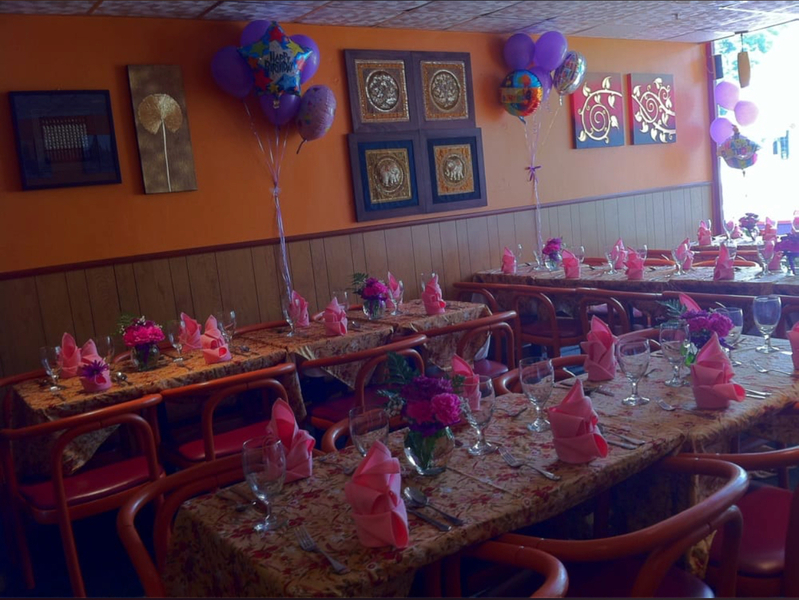 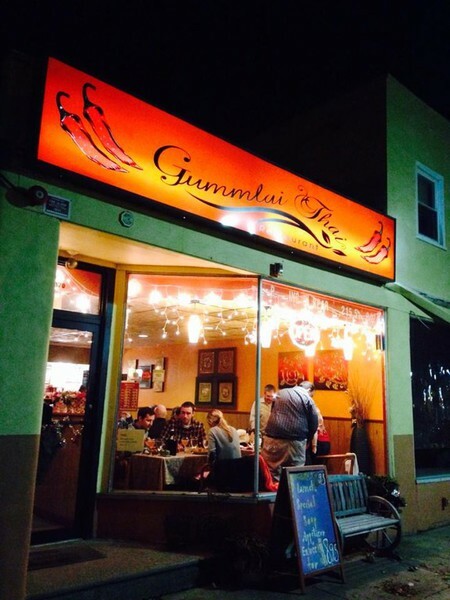 A local favorite for Abington residents, customers speak highly of our fresh, authentic dishes and the friendly atmosphere. 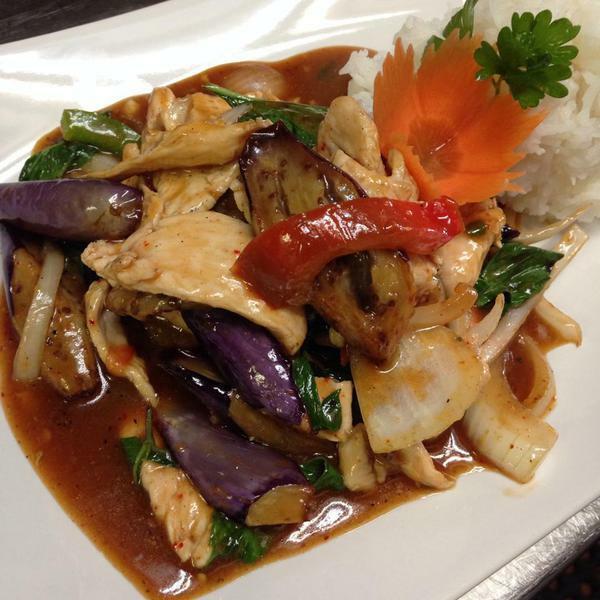 Come join us for lunch and dinner. 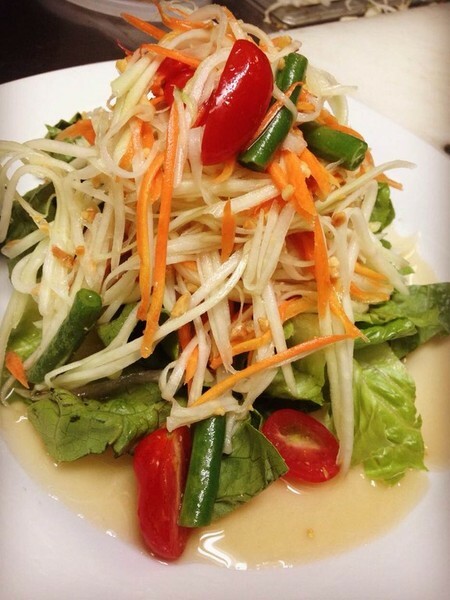 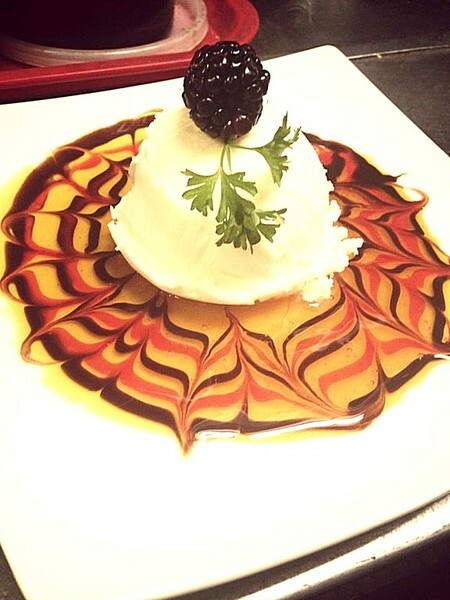 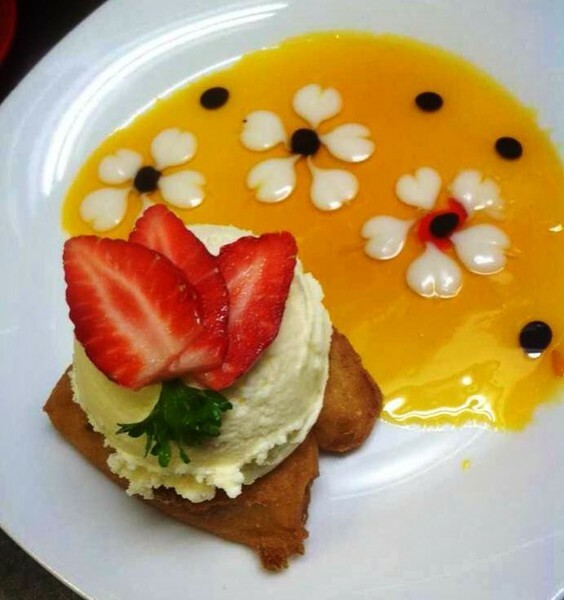 Our dishes are always delicious, fresh and ready quickly! 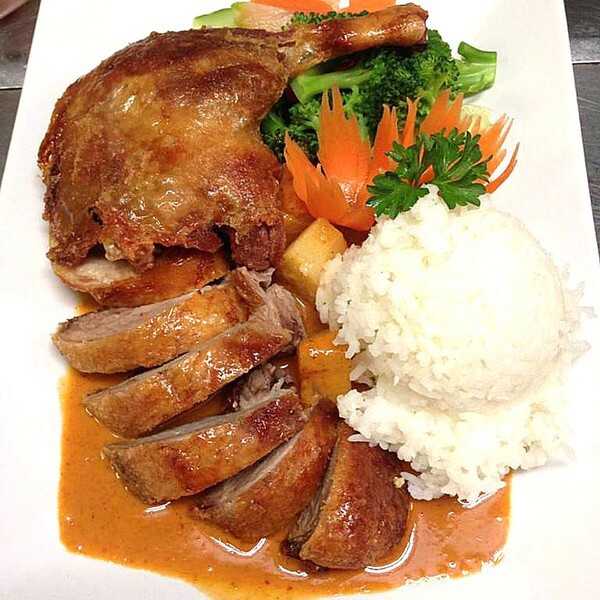 All items found on the menu are available for pick-up. 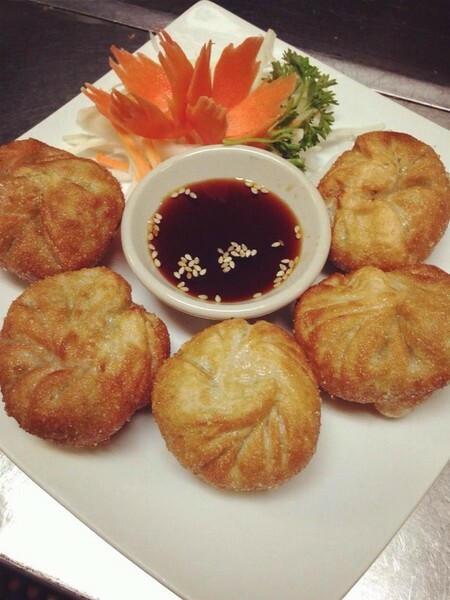 We've got Catering for lunch , dinner , party as well.